On the Ground: I went to the Sunday Rally event, which was blessed with cool and dry weather. 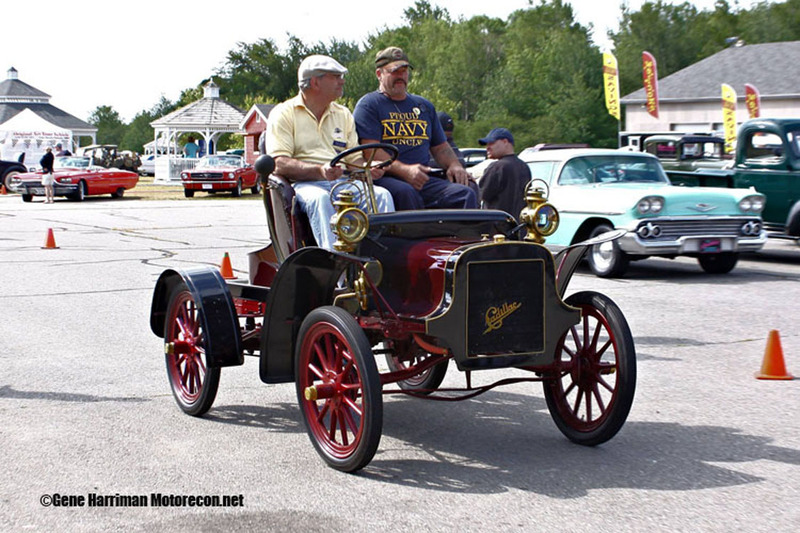 Autos from all over the Midcoast region of Maine flocked to the show, and more than a handful made a full day of it from further away, such as Damian and Ann Hall, from Pictou, Nova Scotia, Canada. Many auto enthusiasts not only come to display their vehicles, but to catch up with friends they’ve made over the years too… More than a few car buffs mentioned that it’s the friendly, “family” style atmosphere of the Rally that keeps them coming back each year. The size of the gathering isn’t overwhelming, with what seemed to be a few thousand fans each day. This is a big funding event for the Museum, which has erous fun and history-laden shows throughout the year. If you bring a car (rules state pre-1997 qualify as show cars) through, you and a friend get in for free. 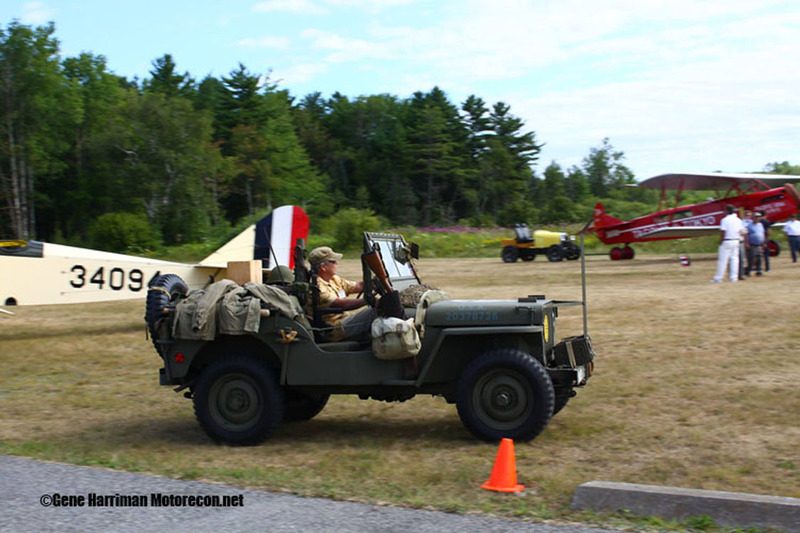 The show cars and many fine autos that would be auctioned off later that month at the 2017 New England Auto Auction were lined up along a closed runway, and people’s attention bounced between the air attractions and the ground attractions. 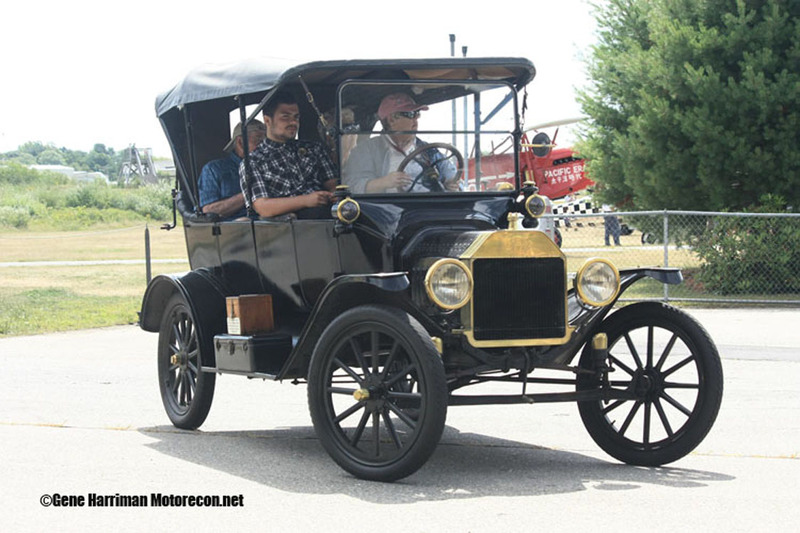 Close to one hundred vehicles were present outdoors, which included many auction vehicles, and the Museum’s indoor collection was open to all spectators too. In the Air: A breeze kicked up by late Sunday morning, and afternoon fair weather clouds didn’t hamper the aviators from flying their routines for the audience. 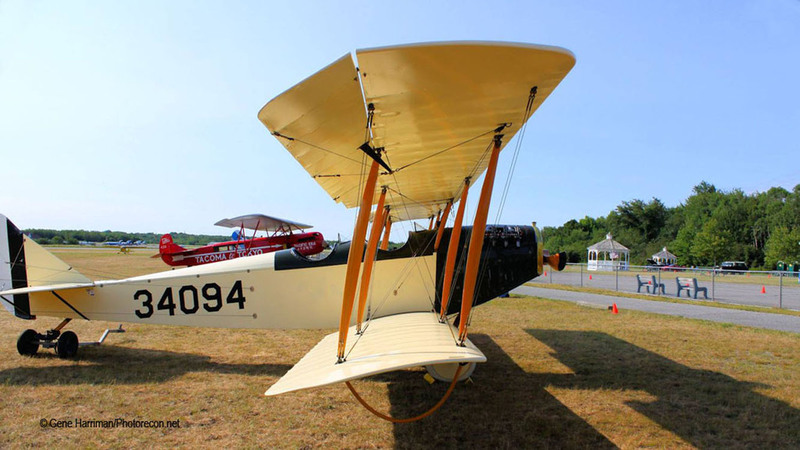 The Knox County Regional Airport, sometimes known as the Rockland Airport, is a busy summertime destination for vacationers and summer home owners looking to enjoy the Maine coastline. 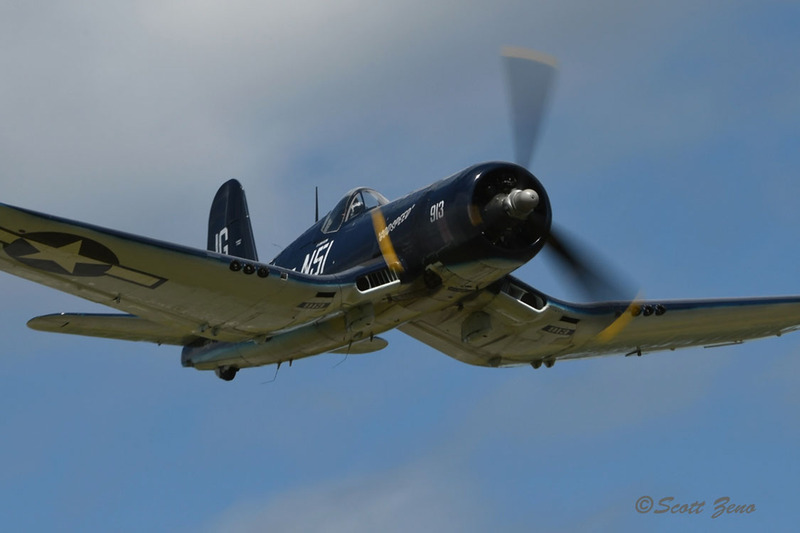 A temporary flight restriction was in place to allow a group of performers to put on an hour long display of aerobatics and memorable photo passes for the thousands of spectators to enjoy. 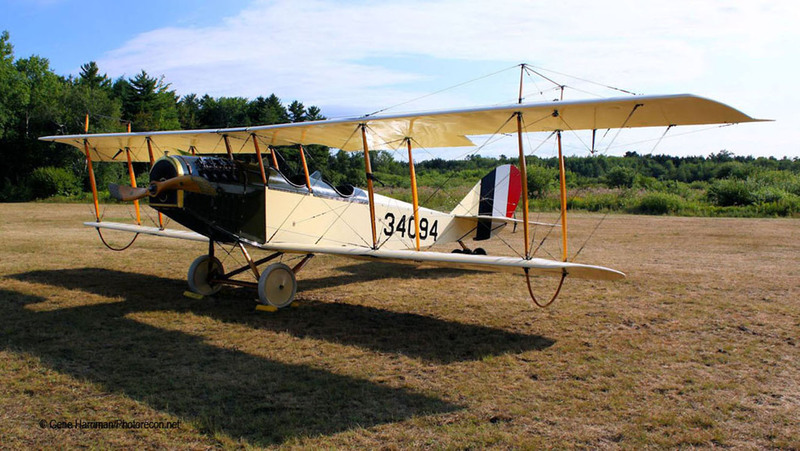 During the morning, a few of the Museum’s replica World War I aircraft were outdoors, including the eye-catching SPAD XIIIc.i replica that wears the colors of Eddie Rickenbacker’s personal mount soon after World War I ended, when he commanded the 94th Aero Squadron – the famous “Hat in the Ring” unit. 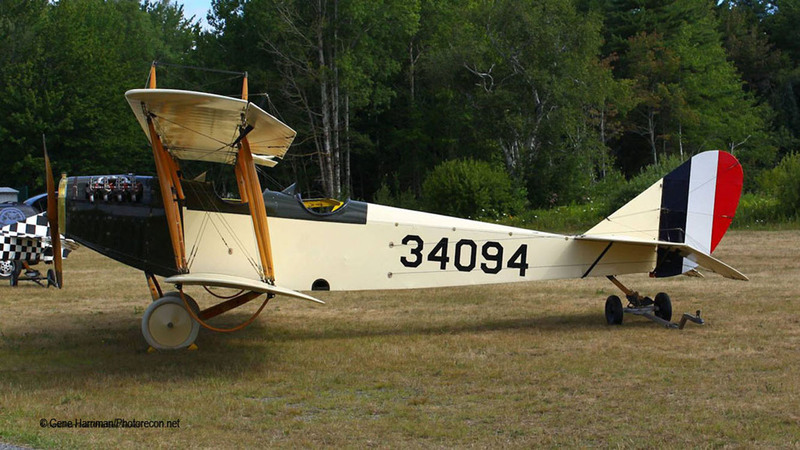 The Museum’s original, and rare Curtiss JN-4D “Jenny” made an appearance this year too; last year it was going under some restoration work. 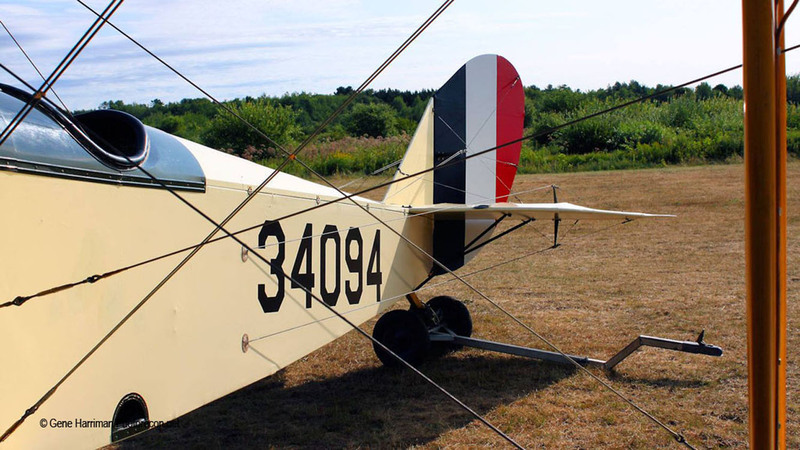 Plus, the Museum’s 1923 Fokker C.IVA is a fully restored original aircraft too, which commands attention. 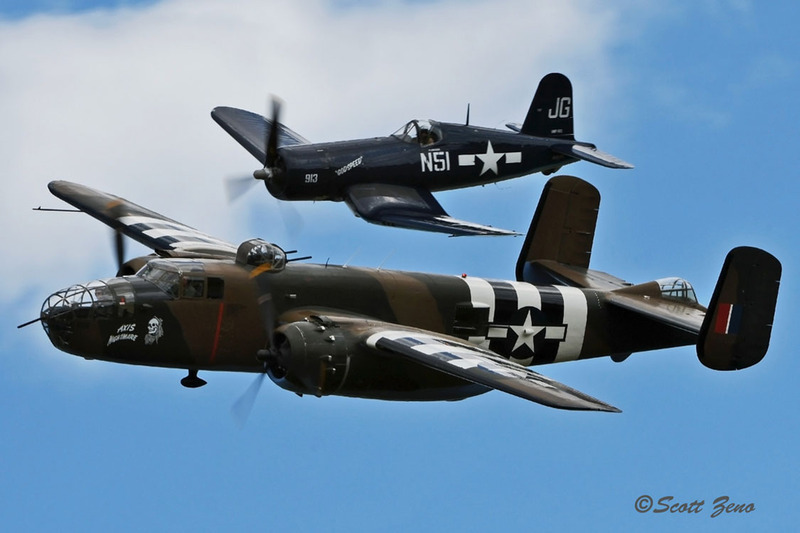 For World War II warbirds, a trio of immaculate aircraft took to the skies at various times. 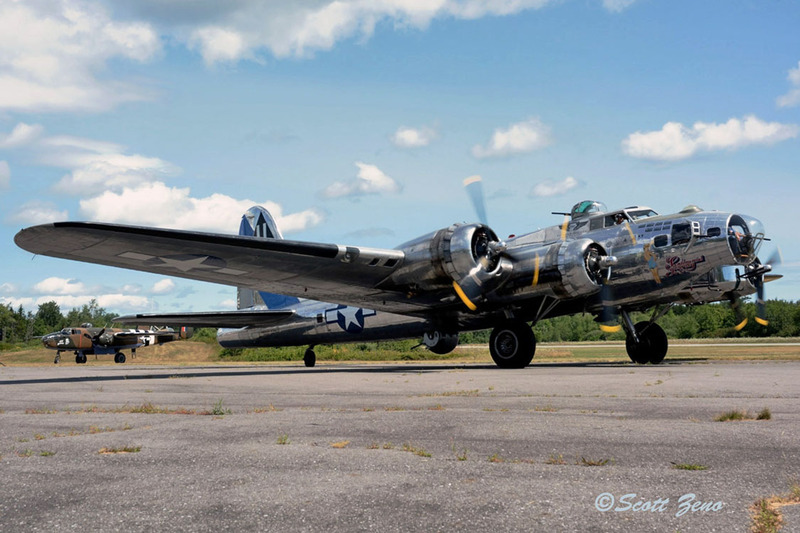 Although not part of the flying display, the Commemorative Air Force (CAF)’s Arizona Wing B-17G Sentimental Journey was on hand during a stop in its’ cross country tour, giving rides to paying passengers ranging from elderly military veterans to curious historians. The Flying Fortress made a few trips before and after the flying exhibition. 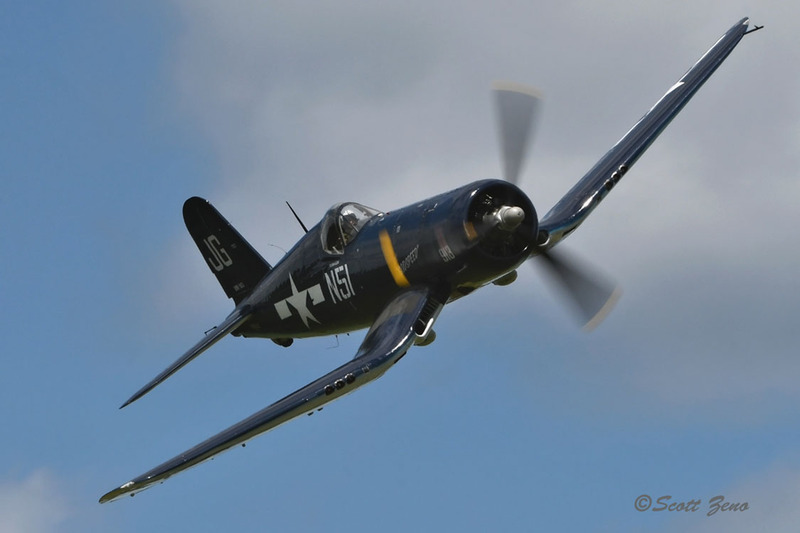 Mark Murphy flew some blistering passes in an FG-1D Corsair wearing Marine Lt. John Glenn’s markings before he became an astronaut. 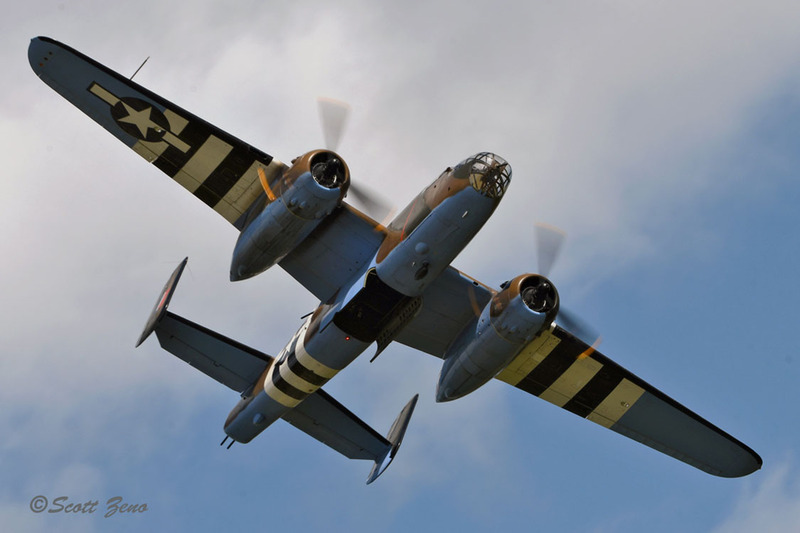 And the B-25 Mitchell, “Axis Nightmare” from the Tri-State Warbird Museum in Ohio, alighted for some spirited passes too, and finally joined the Corsair for some formation passes. Talking to Mark Murphy, I asked him if he had a flying preference between the Corsair and his P-51D Mustang “Never Miss” (the North American-built plane was in the middle of an engine change during this year’s show), and he answered that with over one thousand hours in the Mustang now, he felt very familiar with it and would choose it to fly. 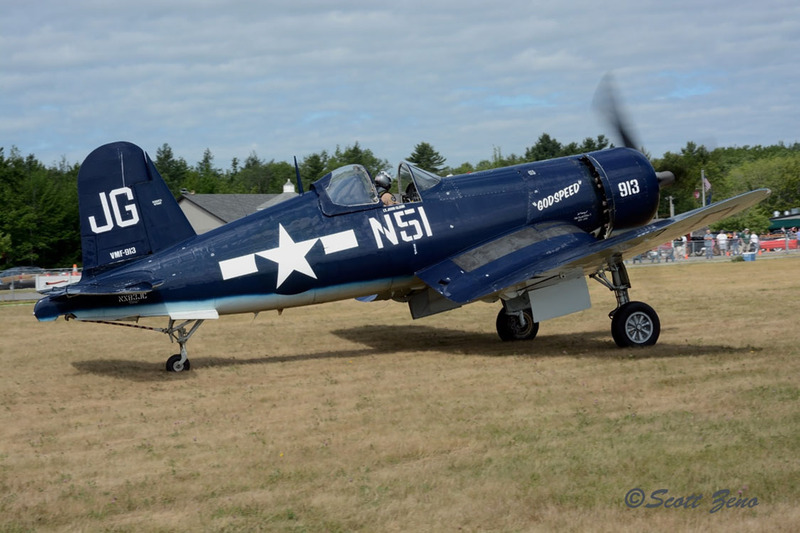 After watching this pilot in the Corsair at a Rhode Island air show the previous month and then at Owls Head, the plane and pilot looked pretty much in synch together too! A pair of top-notch civilian aerobatic performers also took to the air, Vermonter Dan Marcotte and Californian Bill Steinx filled the west side of the airport with smoke, noise and high energy during their routines. 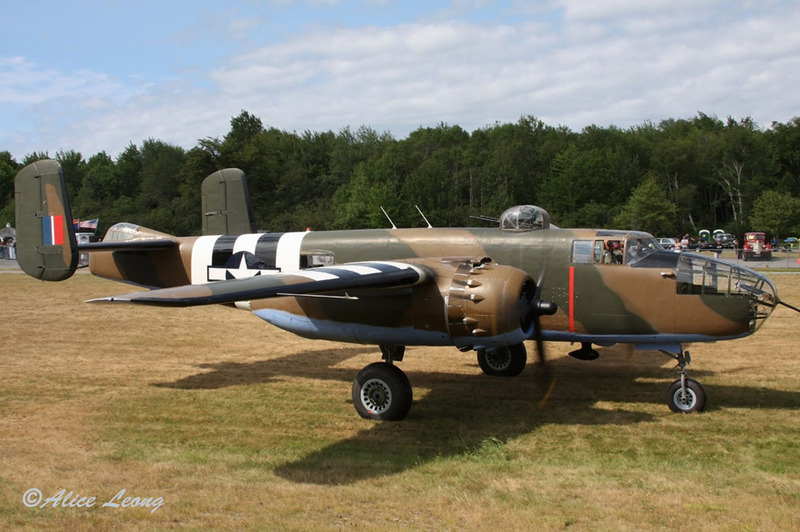 « Oshkosh Warbird Scrapbook 2017!